As we age, our skin loses elasticity and support of underlying structures, creating sagging and creasing. 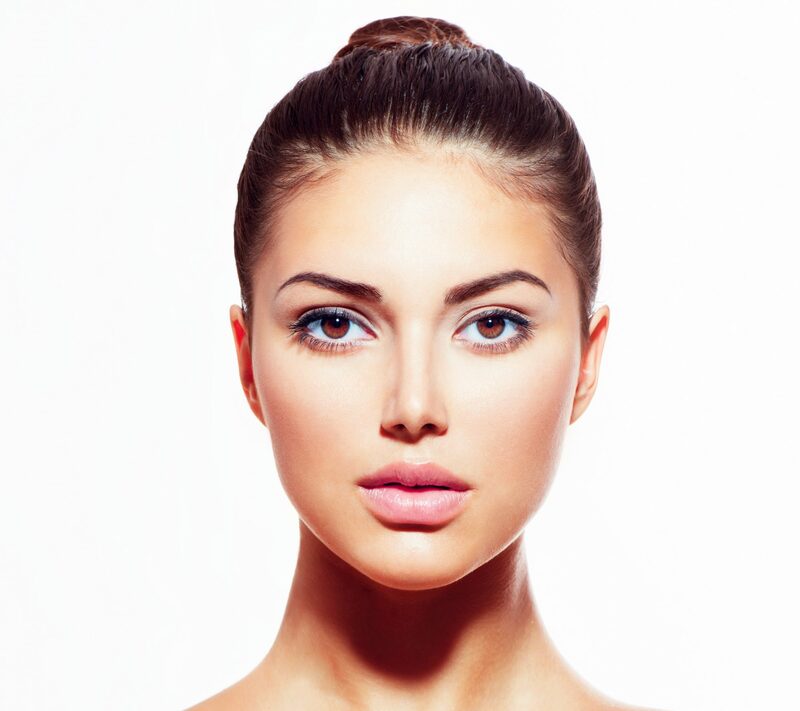 Dermal fillers are injected under the skin to restore facial contours and eliminate lines and wrinkling. 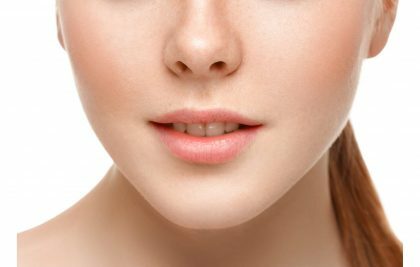 They will add volume and fullness to areas such as the cheekbones, lines between the nose and mouth and the jowls. They can also be used to enhance lips, sculpt the nose or to fill in scar depressions. During your visit Dr. Peterson will assess your desired results extensively and make sure that your needs are met. She is committed to providing you with the highest quality service with a focus on understanding your expectations and creating a natural appearance. When we use our muscles for facial expressions, the overlying skin creases in response to our movement. Over time, this creates wrinkles such as crow’s feet, forehead lines, and frown lines. These changes give the impression of aging, looking tired or having undesirable emotions. Neurotoxins like Botox are proteins that relax the underlying muscles by blocking nerve impulses. Relaxing these muscles produces a smoother finish of the overlying skin and prevents the formation of deeper lines. The result is a more refreshed and youthful appearance. In addition, starting Botox now can prevent wrinkles from becoming deeper over time. Botox is also effective in treating underarm sweating also known as hyperhidrosis. This condition can be particularly embarrassing and can stain or ruin clothing. Botox can provide one full year of sweat-free relief. Dr. Peterson also uses Botox to treat migraines and temporomandibular joint pain also known as TMJ.